LP SmartSide Lap | International Wood Products, LLC. LP SmartSide® Trim & Siding offers the warmth and beauty of real wood with the durability of LP engineered wood. 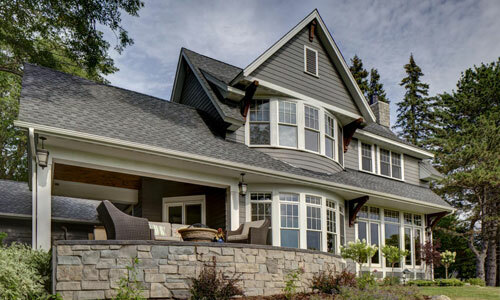 It’s a complete line of high performance trim and siding products that complement a wide variety of building styles. All LP SmartSide products feature LP’s innovative, four component SmartGuard® manufacturing process for strength and resistance to fungal decay and termites.